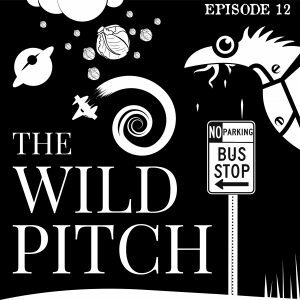 This Week on The Wild Pitch Podcast: Derek welcomes back Keith Gawla to the Wild Pitch Podcast. Both gentlemen stare down Mr Rando’s random elements and bring on some fun cabbage themed pitches and conversation. Keith tells us about the time he saw some “super” mass transit, and Derek counters that with a tale of a less than super messes on a train. The future of fruit smashing comedy is discovered, and we opine on which celebrities are longing to work in the medium of cabbage.